Babies can really give their parents a run for the money. Almost every parent struggles to try to figure out how to make his or her babies sleep, especially during all those long tiring nights. It can be quite troublesome to deal with the baby when he is not getting enough sleep every day. Not only he will affect his health, but also the parents began to get health issues as well. Luckily, there are a few life-saving tips, which when armed can make your baby get a peaceful sleep easily. And of course, you too can get that eight hours sleep and do your work smoothly the entire day. Let’s up your baby’s sleep game like this! This is feeding given to the baby just before you go to the bed. It not only helps prevent the baby from waking up, but also lets you sleep longer. So, your dream feeding can help your baby sleep peacefully and for longer hours while giving you enough time to give rest to your body. Change the diaper of your little one before the middle of the night, so that he can stay dry and calm throughout the night. When the baby wakes up, simply change the diaper, and re-swaddle to prepare your little on for sleep immediately following a night feeding. 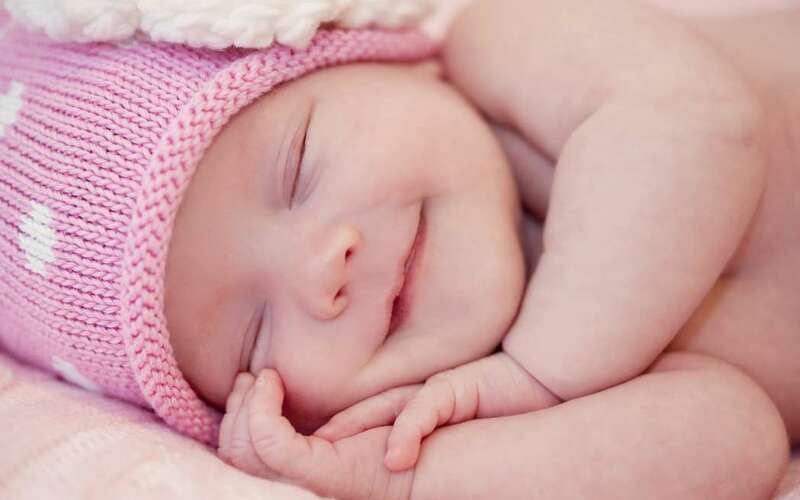 This is the best way to make your baby sleep faster. Your baby will feel trouble in sleeping at night, if he is already sleeping a lot during the daytime. So, limit his naps during the day, in fact, keep him busy playing and doing other activities, so that he sleeps calmly at night. 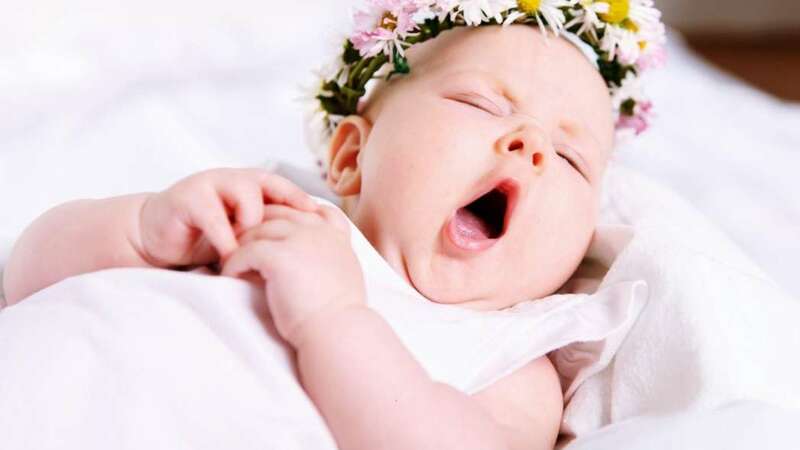 If you are following these simple tips to make your baby sleep, then there is no chance you and your baby has to suffer any health issues that might appear due to lack of sleep. So, go ahead and try these tips today!